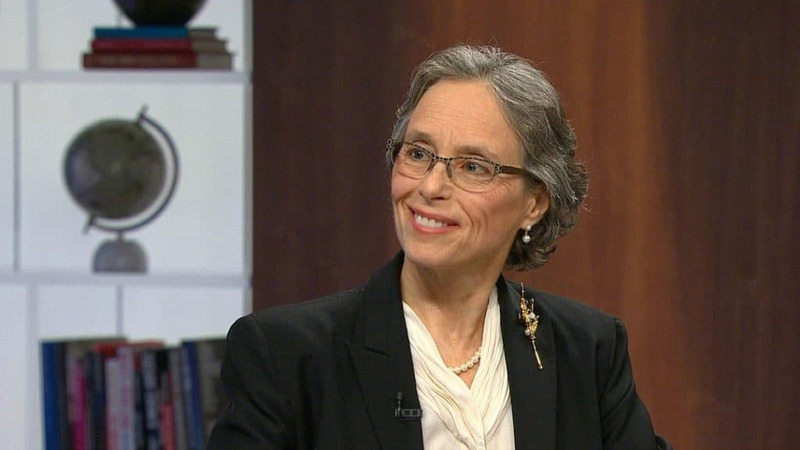 Ontario’s environmental commissioner, in her annual report released last Tuesday, said greenhouse gas emissions were down in the province. Dianne Saxe said this was due to environmental policies under the former Liberal government, now scrapped under Doug Ford. Without the $1.9 billion revenue from the cap and trade carbon emissions market, she said Ontario will have to find new ways to fund climate solutions. One way is ending fossil fuel subsidies. In the report, Saxe said the government’s decision could reverse the progress Ontario has made in cutting greenhouse gas emissions over more than a decade. It’s not too late to reduce the damage that is coming, the report said. Canada had made important international commitments to do its fair share in reducing global emissions. “Ontario can, and must, do its part,” says the report. The cap-and-trade system was complex and poorly communicated, but was on its way to delivering economic and environmental benefits for the province, the report said. The cap-and-trade system aims to lower greenhouse gas emissions by putting caps on the amount of pollution companies in certain industries can emit. If they exceed those limits, they must buy allowances at quarterly auctions or from other companies that come in under their limits. The climate change provisions in proposed legislation to scrap cap and trade – known as Bill 4 – requires the government to set targets for reducing greenhouse gas emissions and to publish a climate change plan, but doesn’t entrench either in law. Environment Minister Rod Phillips defended the move on Tuesday, saying a more detailed climate change plan will be presented this fall and the environmental commissioner will be better able to judge then.